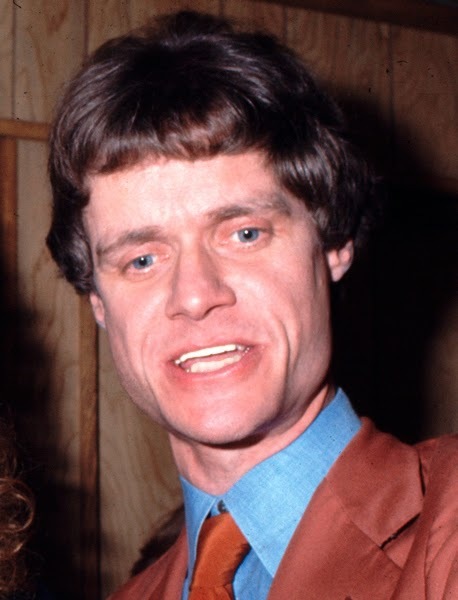 Kim Fowley in the early 1970's. Runaways producer and notorious L.A. music legend Kim Fowley has died. In recent months, he had been undergoing cancer treatments, though no cause of death has been announced. He was 75. Charismatic and always eccentric, Fowley is best remembered as the record producer for the all-female rock group the Runaways. Kim also made Alley Oop as the Hollywood Argyles and wrote and produced the classic instrumental Nut Rocker.